Wolves have agreed a fee with Middlesbrough for winger Adama Traore, the Express & Star understands. After weeks of negotiations the two clubs have finally come to an agreement and the move is expected to be wrapped up before Thursday's transfer deadline. 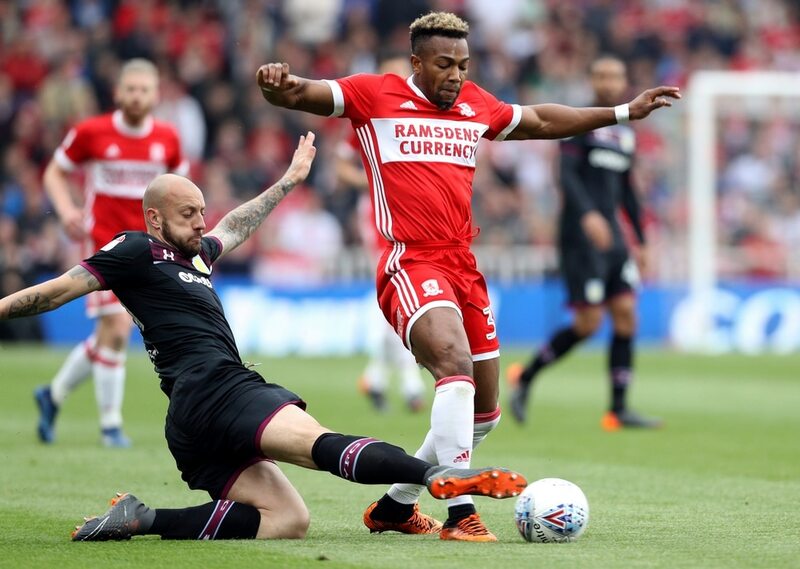 Boro have offered Traore a new contract in the hope of keeping the 22-year-old winger at the club, with Tony Pulis desperate to keep his star man. But Wolves have moved a big step closer to landing ex-Barcelona and Villa man Traore. He missed Boro's opening day draw with Millwall with a dislocated shoulder, however the injury isn't expected to sideline him for long. Traore scored five goals and provided 10 assists last season. The deal will take Wolves' summer spending to around the £50million mark, not including the £10m outlay on Benik Afobe who promptly left for Stoke.